Inner: Soft rayon lining inside. Front: Classic YKK zipper front closing. Collar: Nice snap-tab collar design. 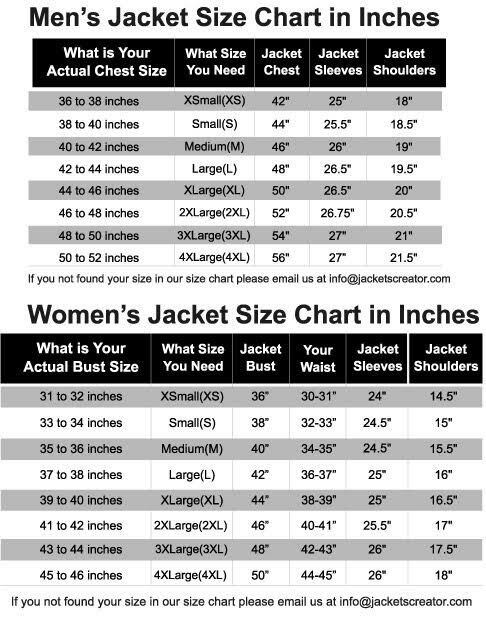 Sleeves: Long sleeves in fitting. Cuffs: Open hem buttoned cuffs. Pockets: One flap pocket on chest and two side waist midriff pockets. The Shia LaBeouf Transformers-3 leather jacket is a decent yet attractive outerwear for men having many exciting features. It is finely created from the high-quality genuine leather which enhances the durability of the outfit. The comfortable inner lining keeps you relaxed through the whole day. The jacket has a classy YKK zipper front that gives a wonderful fitting. The collar is designed exquisitely in the snap-tab style that looks very urbane and elegant. The apparel has long sleeves in fitting that are matched perfectly with the open hem styled buttoned cuffs. There are multiple pockets in the jacket where you can store many of your important things. The trendy grey color outfit gives a very soothing and refreshing impression. The Sam Witwicky jacket can be an incredible addition to your latest shopping list.